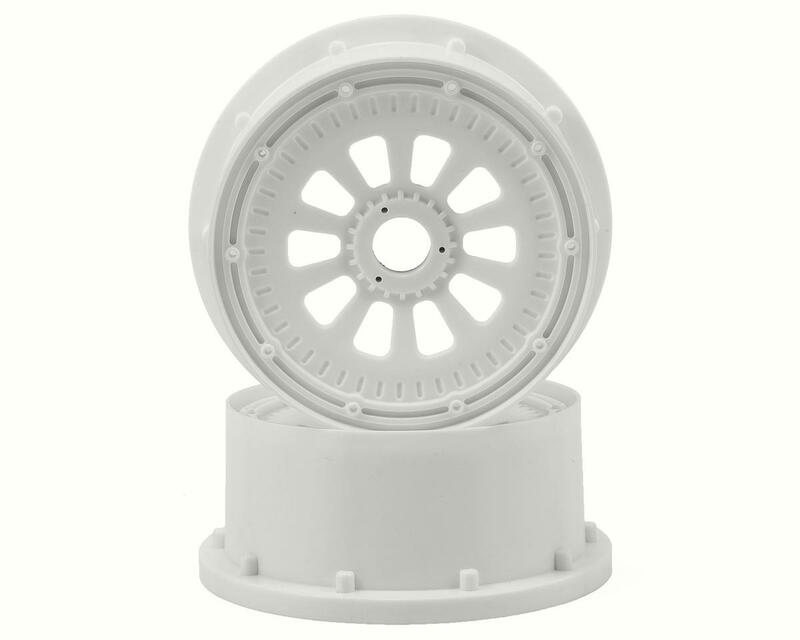 This is an optional Losi 5IVE-T Wheel Set. 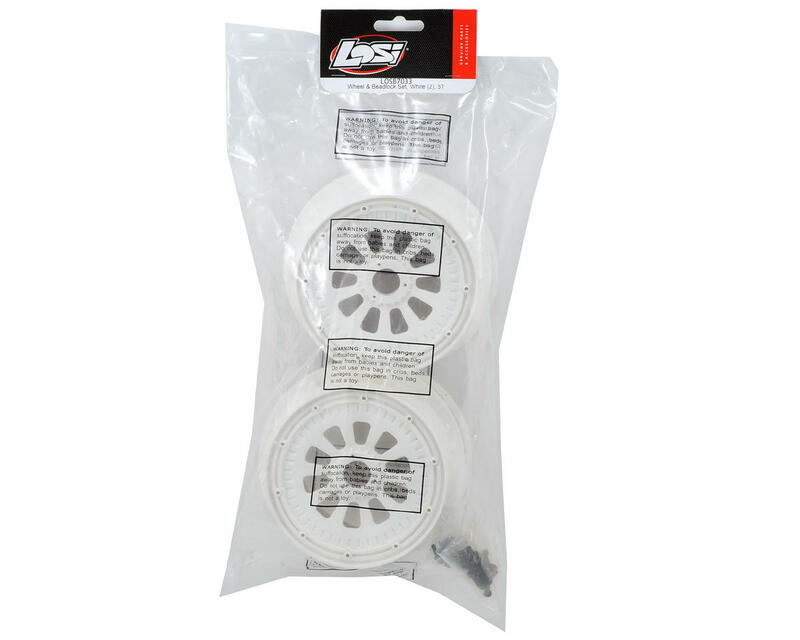 These wheels are compatible with the Losi 5IVE-T and Desert Buggy XL 1/5 scale vehicles. 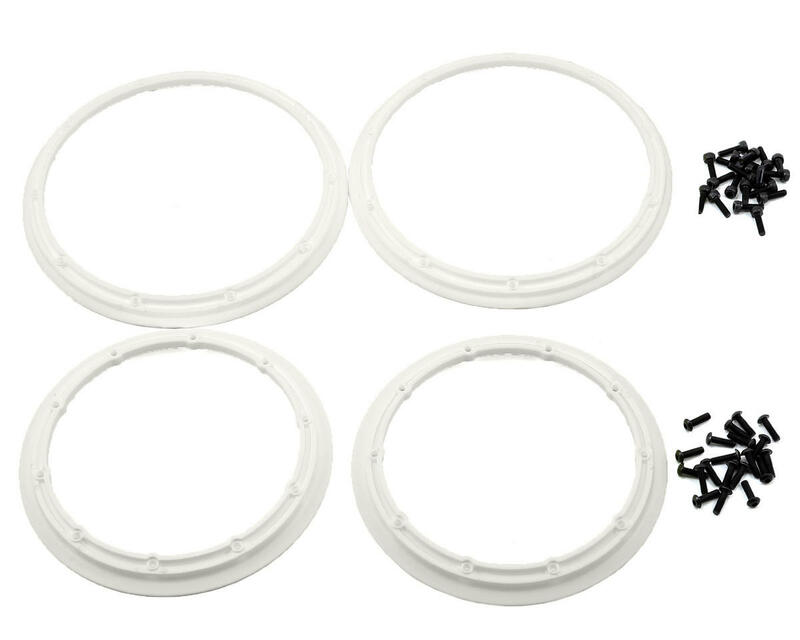 Package includes two white wheels, two white inner beadlocks, two white outer beadlocks and installation hardware.